There are lots of ways that I get a lot of my inspiration from. 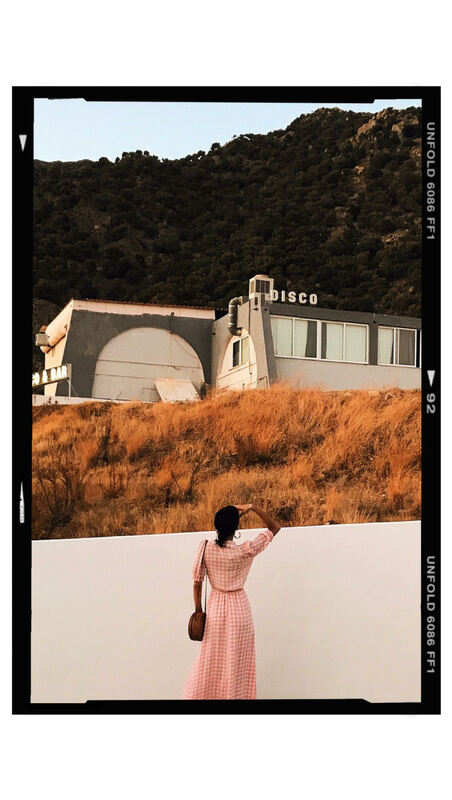 I could spend hours scrolling through Instagram or reading the latest version of Vogue but one of my favourite ways to look for inspiration, is through the iconic screen characters that grace our very own TVs. With so may iconic TV shows and films such as Gossip Girl, The Cosby Show to Audrey Hepburn’s Breakfast at Tiffany’s (to name a few), there are so many shows and films out there at the moment that can help provide you with all the fashion and styling inspiration you could need! And with today’s technology you can pretty much get anything you want to watch right in-front of you with the help of your TV like the Smart TV Panasonic! From 4k Ultra HD to HD Smart tv Panasonic have you covered. You can even design your very own home screen with the Panasonic smart functionality, like this TV here making it a lot easier for you to select those inspiring programmes you have been watching and less time spent searching making everything you want on your demand. You can access Netflix and watch all your favourite old and up and coming films. Or you can download the NOW TV app on your Panasonic TV and watch your favourite box-sets from SKY Atlantic like The Affair, anyone (come’on I know you guys are just as hooked as me?!). When you come to get your new smart TV, Panasonic have a great wide range here with the energy efficiency at either A or A+ which is always one of my main reasons for purchasing! With all this talk about the perfect TV I’m going to share with you my favourite and most stylish fictional characters bought to our screens! I would love to know which fictional characters inspire you, drop me a comment below. 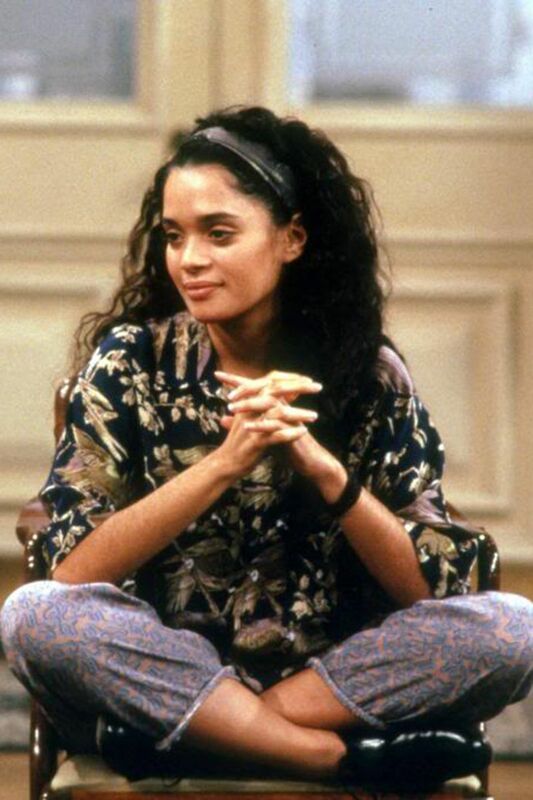 Denise Huxtable from The Cosby Show is a favourite and inspiration fictional character of mine! Her love of mixing patterns the coolest animal print head wraps, well she is channelling all AW18 inspiration for me! 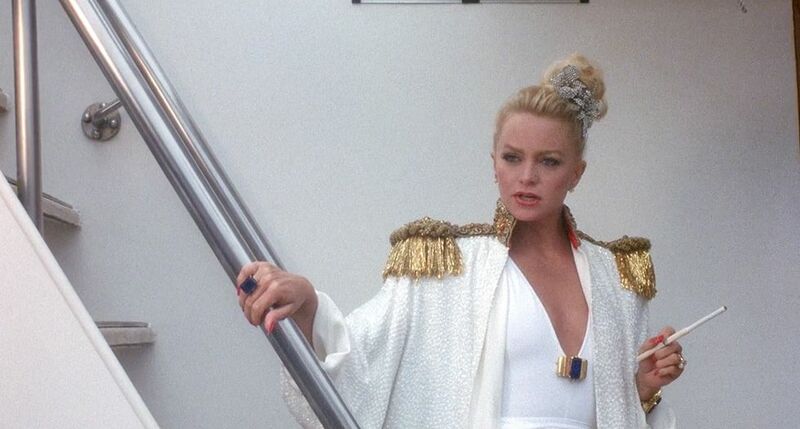 Joanna Stayton in Overboard oozes ultime glamour for me and I dream that one day I will be able to carry off that famous jacket with the gold tassels! Kelly Garrett, Charlie’s Angels in the 70’s sitcom. Now if you know me, you will know how totally and utterly obsessed I am with anything from the 70’s. I mean obsessed! And for me Jaclyn Smith took the 70’s fashion to a whole new height and I totally want to borrow her wardrobe! Cher Horowitz in Clueless. I mean I could totally binge watch this film all day just to look at those Calvin Klien dresses all day, and the matching plaid co-ordinated skirt suit makes her the most stylish and iconic character to our screen yet! 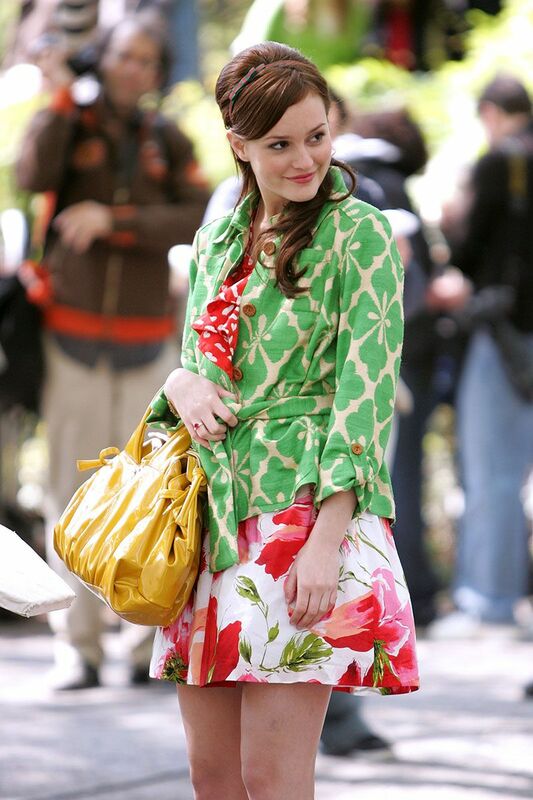 And lastly my favourite upper east sider who got me absolutely hooked on girly headbands with a sense of style to inspire all ages! This post is in collaboration with Panasonic with all words, views and opinions are that of my own. I completely agree with you Bair Waldorf, shes the dream!